Knowing which dog breeds vets worry about the most can help you make a more informed decision before adopting a puppy. People often talk about whether it is better to have a purebred dog or one that is mixed in terms of health, but it’s a lot more complex than that. When it comes to the health of a dog, there are no guarantees because every dog is unique and genetics are just one factor in determining their overall health. That said, there are health problems which plague certain breeds. Today, we’ll discuss the top five that really make vets worry. As you read through the list, though, keep in mind that having a higher risk of a condition doesn’t mean it’s definitely going to happen to your dog. In the past, I have owned Dobermans, which are known for having hip dysplasia, but only one developed the condition. The other had a thyroid problem, though, and needed to take medication every day. 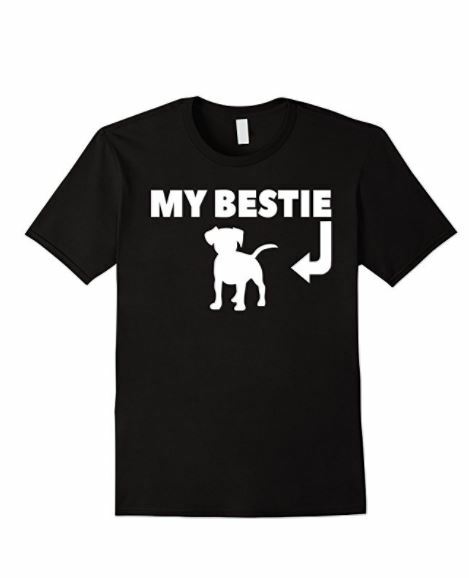 Now I have a Staffordshire Terrier who has never had any issues apart from being a fussy eater at times. So, as I said, take this list with a grain of salt. It should be just one part of making an informed decision, not the only information that you consider. Now that we’ve cleared all of that up, let’s get started. Great Danes have often been nicknamed as the ‘Heartbreak Breed’ as they don’t have very long lifespans, averaging 8 years. This is due to their large size, which makes them more likely to experience bloat. Bloat can be a life-threatening condition as it can cut off blood supply when air builds up and the condition isn’t treated in time. Vets also say that Great Danes are susceptible to dilated cardiomyopathy, which is where the muscles in the heart become weak and enlarged. 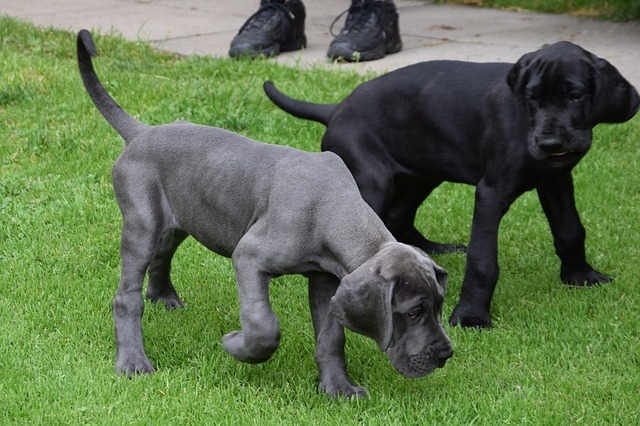 This can become more of a problem as the Great Danes grow older, but that doesn’t stop people from loving these gentle giants. There are a number of breeds which have respiratory problems due to the way they were bred, such as Pugs. 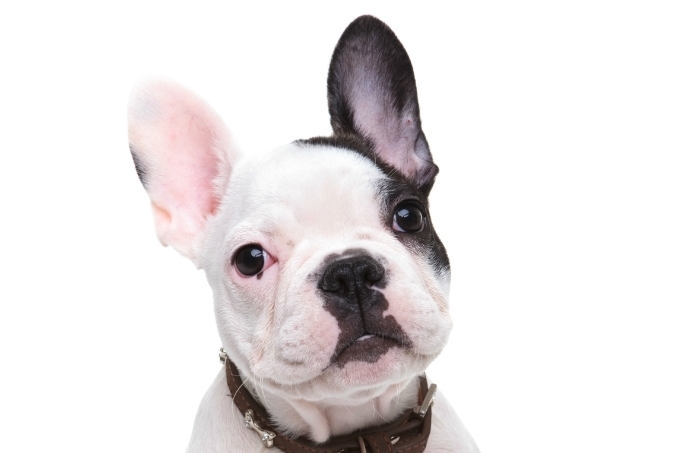 However, French Bulldogs have also been known to have their own issues as they are a brachycephalic breed, meaning they are short-nosed. These issues can be fixed but the surgery is often very expensive to correct the congenital breathing problems. Due to their breathing issues, they need to be protected in hot weather and be near air conditioners to help them. 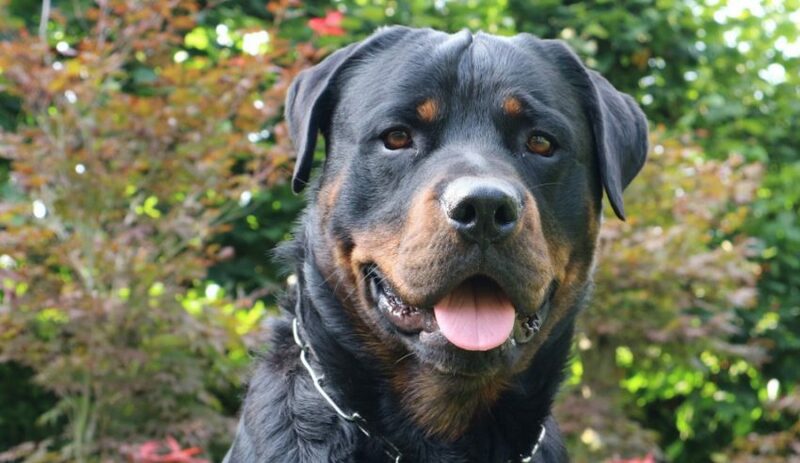 As I mentioned in the beginning, some dogs can suffer from hip dysplasia and one of these breeds is the Rottweiler. They are a large breed, which means there is more pressure on their joints. Sadly, they may also suffer from another heartwrenching illness: cancer. 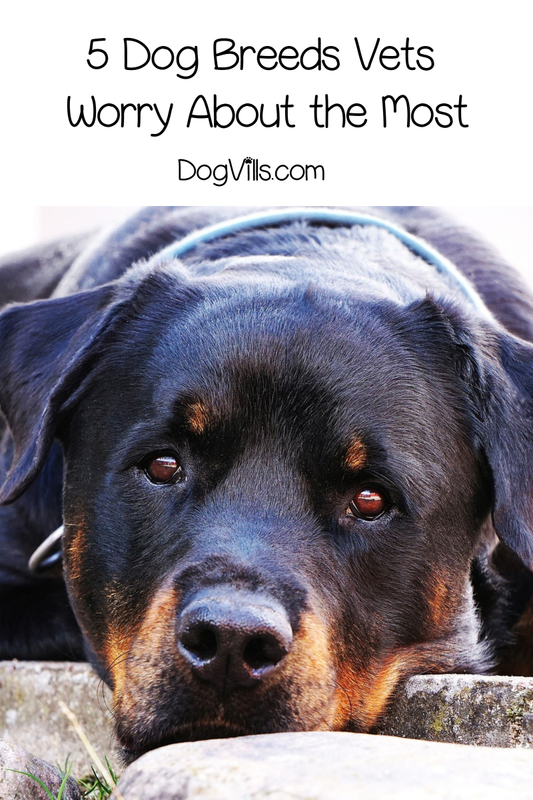 It is a serious problem with this breed and while cancer can be the cause of death for many different breeds, it is very common with Rottweilers. Particularly at a young age. A lot of times cancer can be treated with chemotherapy, but not every owner can afford the high cost of this treatment. There is hope that in the future there can be ways to help prevent cancer from spreading, as many owners are taking part in studies to help. If there is one breed people love, it is the German Shepherd. They are extremely loyal animals and easy to train, which is why they are often used in the police force. They love to be around humans, but unfortunately, they suffer from a number of health issues due to their breeding. 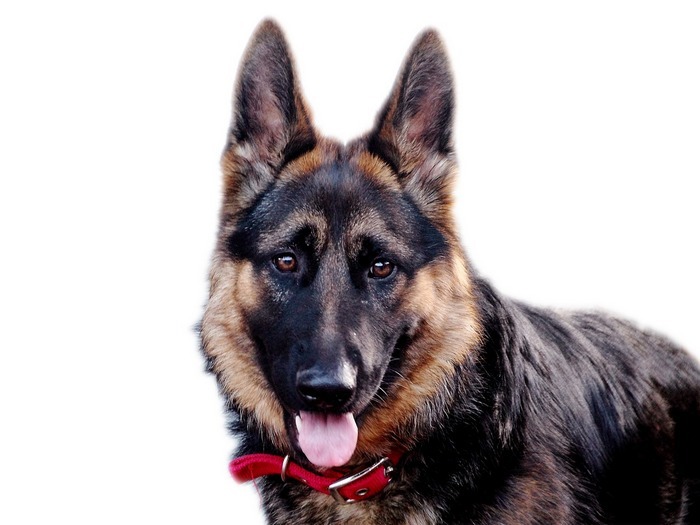 When people buy or adopt a German Shepherd, they need to be aware of the health conditions they can have and always buy from a careful breeder who knows what they are doing. This breed can suffer from orthopedic problems, making it harder for them to walk, as well as epilepsy, eye problems, degenerative myelopathy and sensitive digestion. 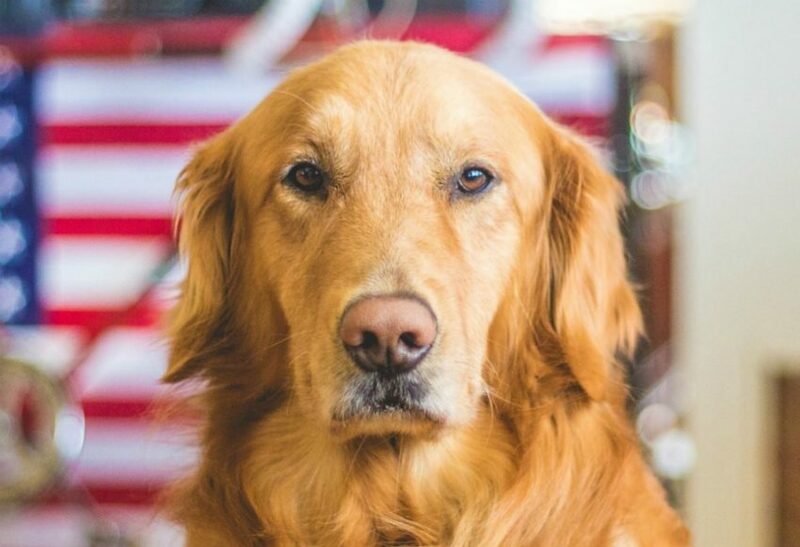 Golden Retrievers are one of the most popular dogs around the world and for good reason. They are extremely fun and lovable, but they are also affected by cancer more than other breeds. In fact, a study found that 61% of Golden Retrievers die from having cancer, which can sometimes put people off from owning the breed. In the past, the lifespan of the Golden Retriever used to be between 15 and 17 years, but now it has gone down to 10 over the last 40 years. Research is still being carried out to determine why this breed is more susceptible to cancer, but it is something owners should be aware of. Remember, being one of the dog breeds vets worry about the most doesn’t guarantee that your dog will get sick. Also, even though these breeds have health issues, they can still make wonderful pets and bring a lot of joy into your life. You just need to decide for yourself if you can handle the potential costs (both financially and emotionally) involved in loving one. Do you have one of these top 5 dog breeds vets worry about the most? Share your thoughts and experience below.